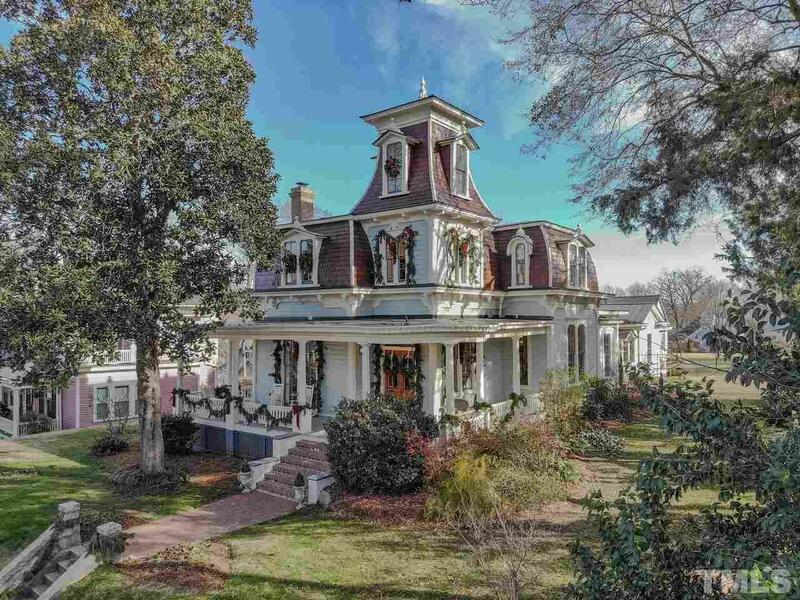 One of Historic Oakwood's most beloved & recognized Victorian homes is looking for its new owner! Meticulously & thoughtfully renovated, there is simply no comparison. History has been preserved while you enjoy all the modern conveniences that you have on your wish list! This home has been completely & fully restored! Kitchen is a masterpiece w/ granite, a La Cornue dual-fuel range & Miele appliances. Huge .82 acre lot. ; historic carriage house w/ added garage; Rare opportunity to own a piece of history!